As of late, many Australian designers and property owners have discovered the natural beauty of stone. There are a few reasons for this increase in popularity of marble and stone as interior materials. First, many people consider them to be beautiful. Factory-produced counter tops and artificial flooring materials, for example, have a stifling sense of sameness. Since granite, marble and the like are natural, no two pieces look quite alike. This adds a sense of uniqueness and authenticity to a space. 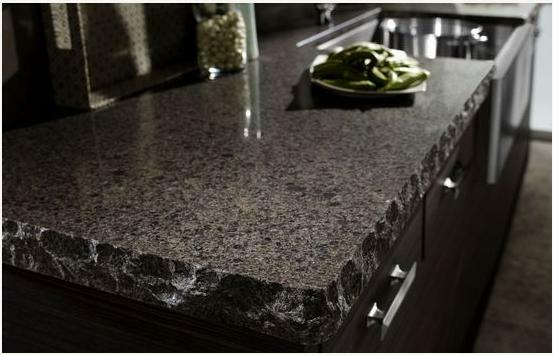 Granite and marble also add a sense of understated elegance and sophistication. Since these materials are so beautiful on their own, they do not really need much embellishment. Also, granite, marble and other types of stone are an enduring investment. With proper care, they can last forever, and since they add a very timeless look to your space, they improve the resale value of your property. Now, selecting the source for your stone is very important. First, you need to make sure your supplier offers quality product. What we said earlier in this post only applies if the stone you are purchasing is of excellent caliber. Poor-quality or flawed material will not look nice and won’t add any value whatsoever. Second, whichever company you select should offer more than just raw material. 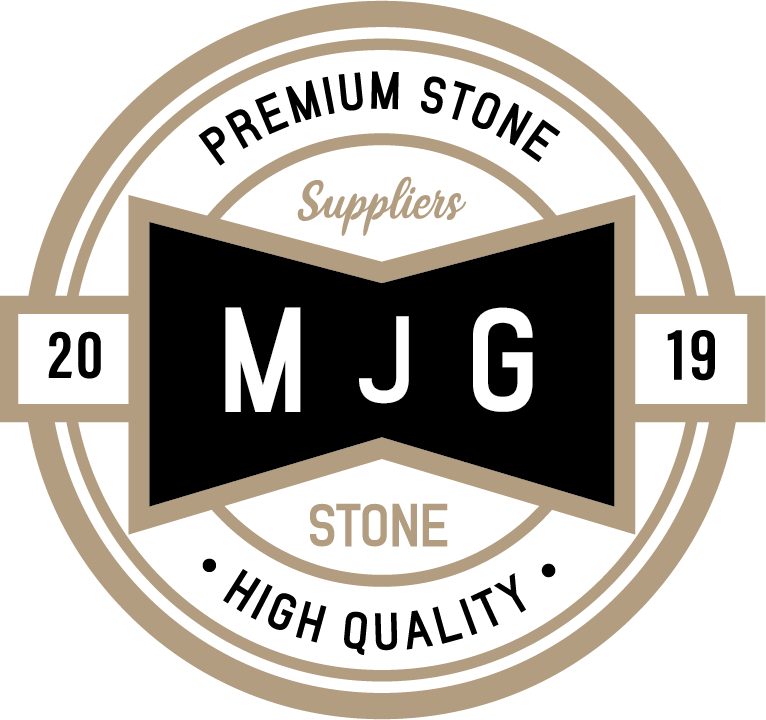 MJG Stone, for example, offers free measuring and quotes. If you are buying stone, then you are making an investment and a no-frills approach isn’t quite appropriate in that context. As we mentioned earlier, stone can last forever, so you need to make sure that your supplier is going to be around in case you have questions or need service. If you get the idea that a stone supplier is just dallying in selling marble and granite, that operation may not be a good choice. For more information on granite, marble and other stone, or about MJG Stone in general, please feel free to visit our website.